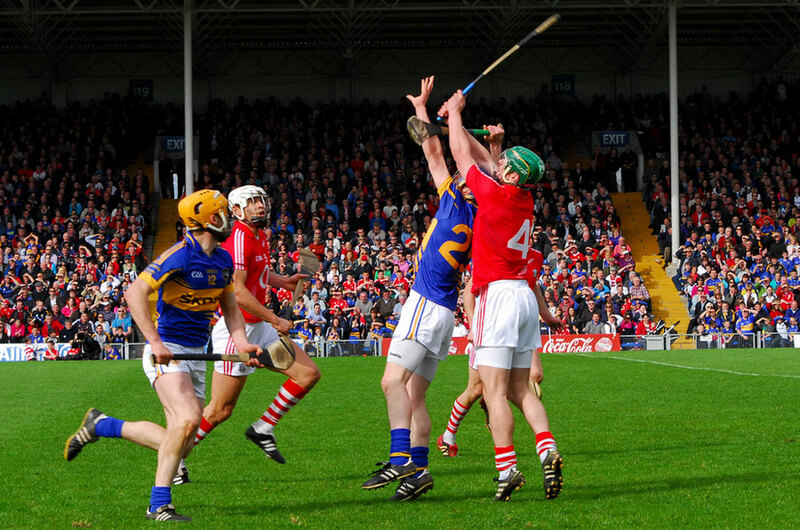 Tipperary GAA – Information on county games, teams, fixtures, dates, times, etc. All these are within 20 minutes of the area. All are 18 hole unless specified. For a full list of Golf Courses in the region visit our Golf page. Blackwater – 14 miles private fishing on the Cork Blackwater. Guiding/Tuition with Glenda Powell (APGAI-Ireland both Salmon & Trout). Daily updated river report. Clonmel Greyhound Track – behind Showgrounds Shopping Centre – regular meets on Thursday and Sunday. Kilcoran Lodge Hotel – (15m) Outside Cahir on Mitchelstown road. Closest beach is Clonea Strand, outside Dungarvan, Co. Waterford about 45 minutes away via Cappoquin. Kilcoran Lodge Hotel – Outside Cahir on Mitchelstown road.